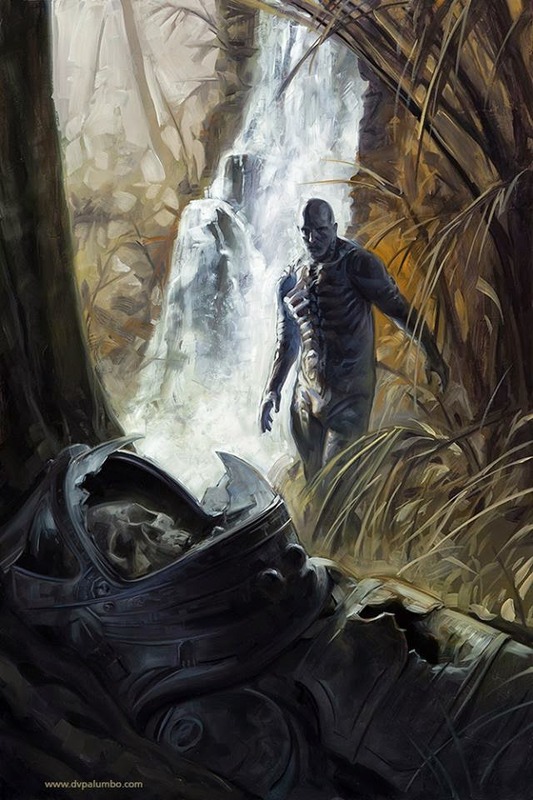 David Palumbo has recently shared three covers he did for Paul Tobin's Prometheus : Fire and Stone series. 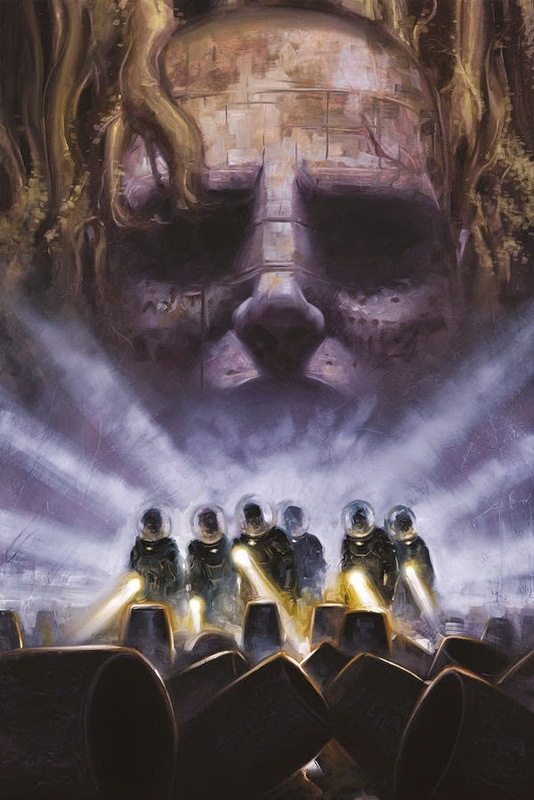 The series, illustrated by Juan Ferreyra, follows a team of explorers as they seek to uncover the truth behind the original Prometheus mission to LV-233 and her disappearance. Horrors are discovered and unleashed as the recovery team make their way to solving the unresolved dark mystery.